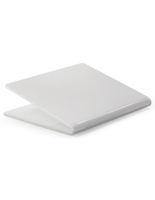 More Top Surface Width Options Available! 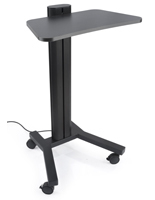 More Overall Depth & Color Options Available! 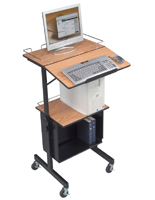 Computers have been getting progressively smaller over the past decade. 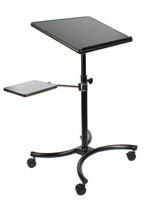 In fact, today's notebook and laptop computers offer the computing power of yesterday's desktops. 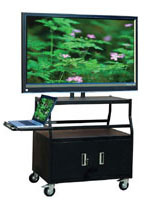 With such thin yet powerful computers, it is no surprise that laptops have become so popular in professional and educational environments. 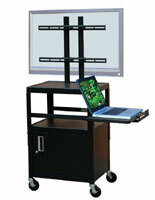 Many office managers, teachers, and professors are now using the technology to communicate big ideas and complex plans. 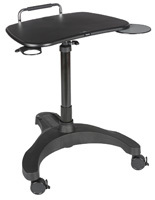 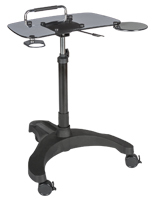 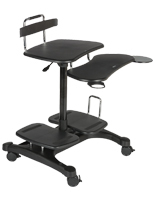 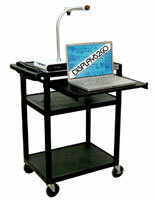 As more notebook computers are used in these settings, the need for laptop carts increases. 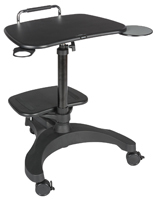 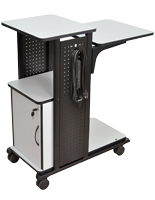 Mobile workstations allow professionals in any industry to perform tasks more efficiently while eliminating the need for bulky desks. 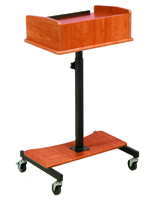 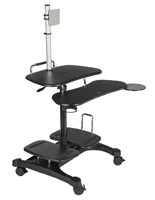 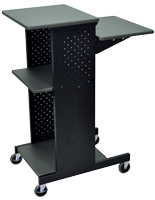 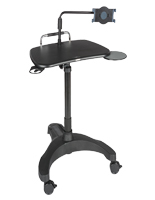 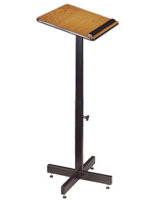 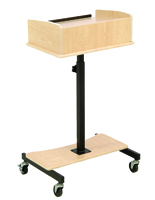 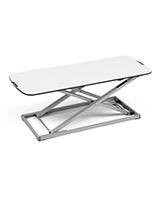 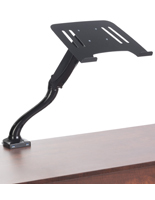 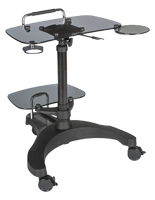 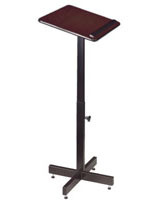 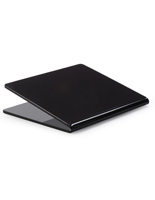 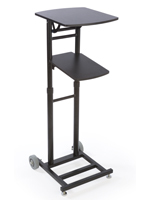 Our laptop carts feature compact designs that fit in tight spaces. 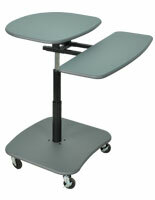 They also include wheels for outstanding mobility. 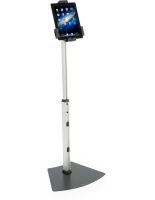 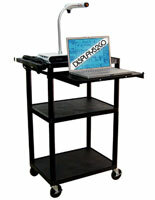 Any sector that uses technology can take advantage of these laptop carts. 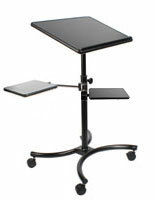 Just place your notebook computer on the work surface and you're off! 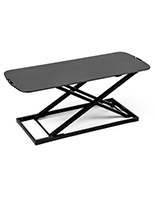 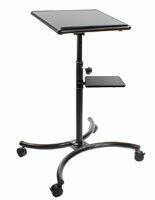 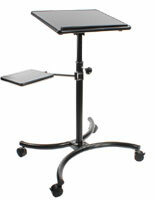 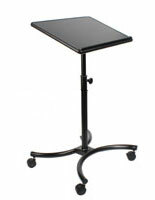 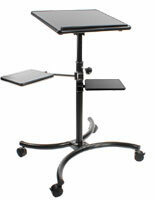 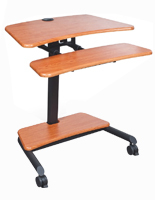 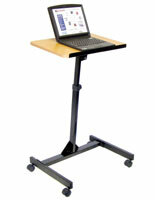 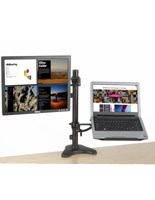 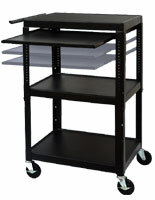 Simplify tasks and increase performance in your business today with these mobile laptop trolleys!